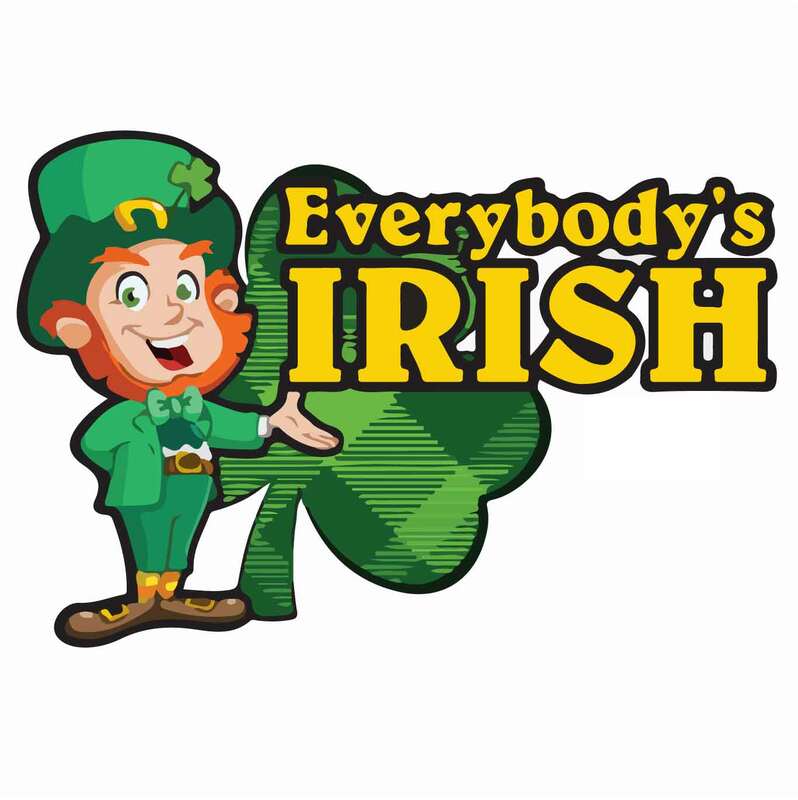 Anderson Race Management is proud to continue the strong Irish tradition by presenting the Everybody's Irish 5K and 10K at Lake Harriet. After all, everyone is Irish for a day! Please join us for a festive day full of shamrocks, blarney stones, and all things Irish. Show your Irish Spirit and you could win a prize. All participants receive a long sleeve t-shirt. Kids shirts are short sleeve. Post race refreshments provided in Blarney Stone Zone. Parking is limit in surround neighborhoods. Car pooling is encouraged. Families, strollers, dogs are welcome and encouraged. Please line up behind all runners. After registering, like us on Facebook for chances to win prizes before you start your run. Don't forget to show your Irish spirit. Events may be delayed, shortened or in rare circumstances cancelled, in the event of inclement weather including lightening, wind, heat, snow, or the threat of imminent severe weather which may harm or injure participants, staff, set up crew and bystanders. Event time frame includes setup, race and tear down. All possible attempts will be made to contact those involved by email, website and social media. No refunds or transfers allowed.